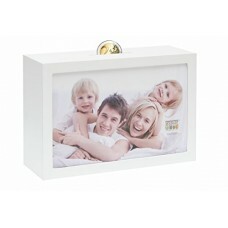 You want a simple but modern picture frame? Here is the frame of Henzo from the series MODERN ideal. Set discreet accents with the high-quality wooden frame.